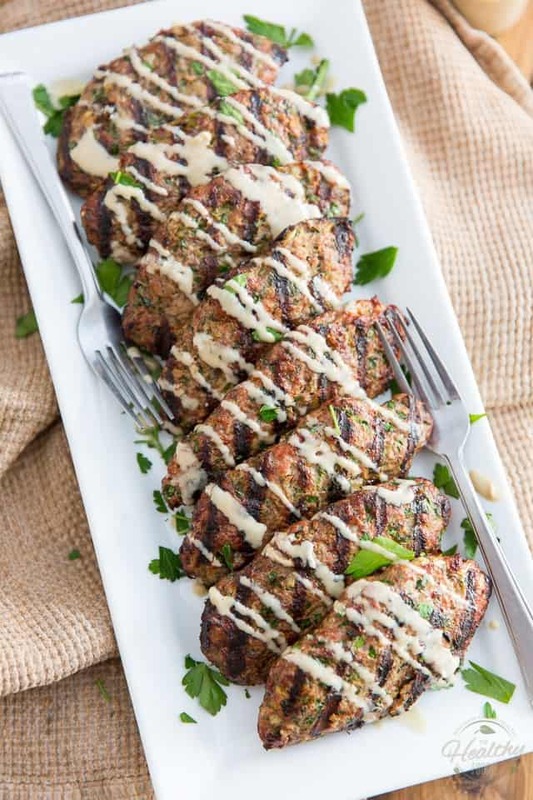 Unkabobed Kafta Kabobs: All the great flavor of Kafta Kabobs – no special tools required! Even the outdoor grill is optional… Desirable, but optional! I recently discovered the deliciousness of Kafta Kabobs and, although it was quite by accident, I’ve sort of become obsessed with it since! 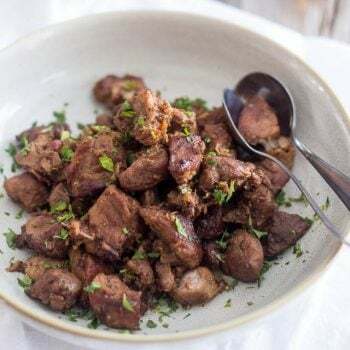 From what I understand, Kafta is a very simple blend of ground meat, — usually beef, lamb, or a combination of both — finely chopped parsley, onions, garlic, and just a little bit of spices. That meat mixture then typically gets turned into Kabobs, a process which involves wrapping it around long flat specialized metal skewers. The kabobs then get grilled, preferably, over an open flame or under a super hot broiler. 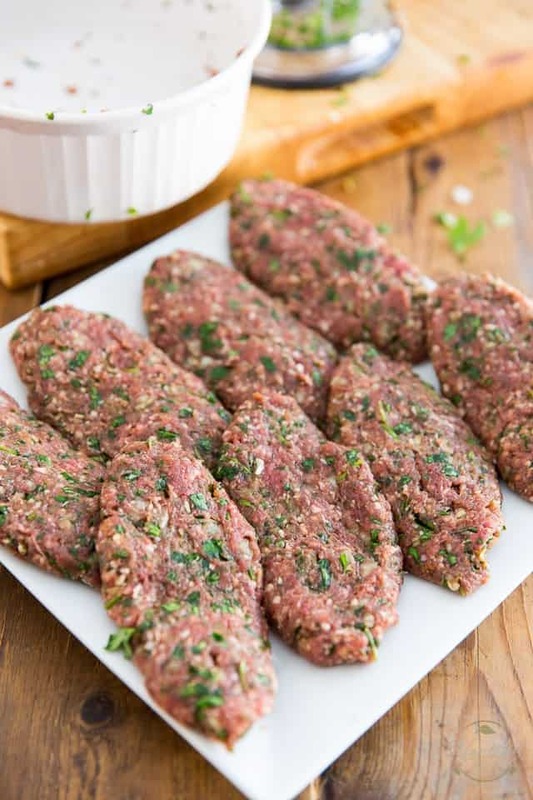 So I decided to skip the skewering altogether — aka unkabob my kabobs — and form my meat into thin, elongated patties instead! 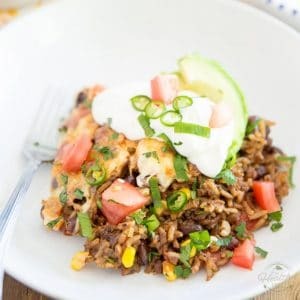 They taste just as good, fit just as nicely in a pita bread, take so much less time to make and don’t require any special equipment… except maybe for an outdoor grill!? And even then, I don’ think the grill is entirely necessary, as you could very well cook the patties in a skillet, just like you would hamburgers. Seriously, though, a lot has to be said for that open flame flavor; for the first time in my life, I’ve kept my outdoor grill out even after it had snowed because I wanted to stretch that grilling season by just a few days, so I could enjoy grilled Kafta a few more times. Go ahead and preheat that outdoor grill to high heat and then brush the grills with a little bit of oil, if necessary. 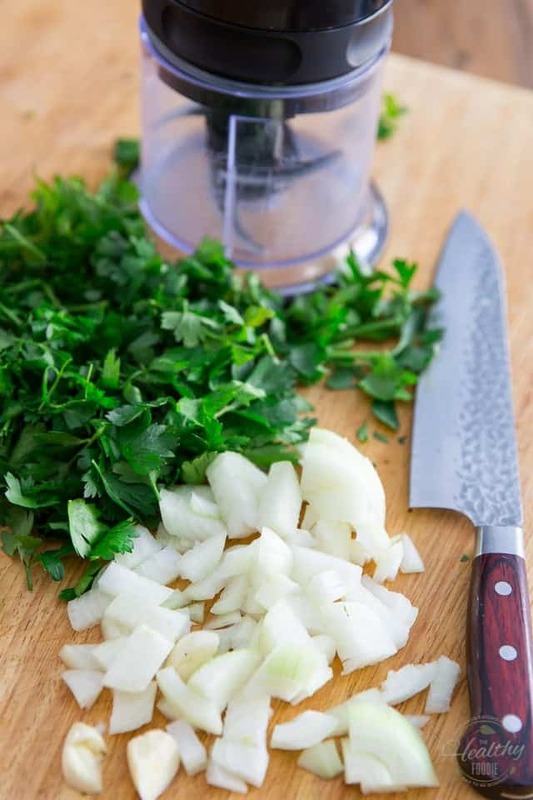 Then, coarsely chop a bunch of flat leaf parsley, a medium yellow onion and as well as a garlic clove. Throw all of that into a small food processor and process until really finely chopped, almost paste-like. 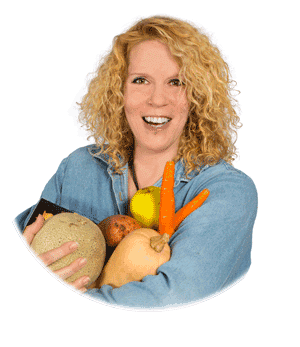 You could also accomplish the same thing with a knife if you wanted to; just make sure that all the ingredients get chopped super finely. 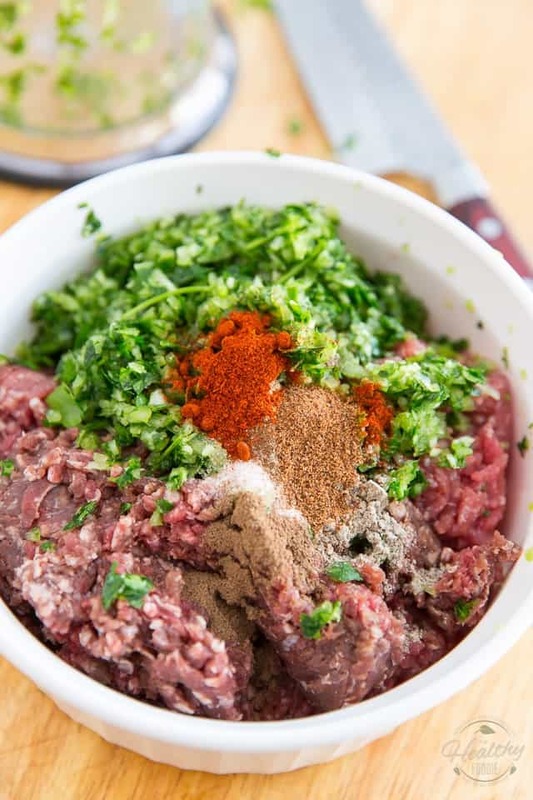 In a large mixing bowl, combine the ground lamb, ground beef, (or use just one or the other, if you prefer, but I think a combination of both works the best) finely chopped parsley onion and garlic, salt, white pepper, smoked paprika, allspice, nutmeg and cardamom; knead well with your hands until all the ingredients are well combined. If you happen to have said skewers lying around the house — lucky you — then by all means go ahead and do just that! Otherwise, do like I did and form your meat mixture into 8 thin, elongated patties, instead. 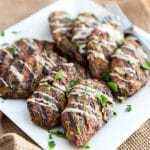 Once your grill is super hot, place the patties on the grill, close the lid and cook for about 5 minutes, or until the meat easily detaches from the grill, then flip and cook the patties for another 3 to 5 minutes, or until the meat is nicely charred, cooked all the way through and its juices run clear. 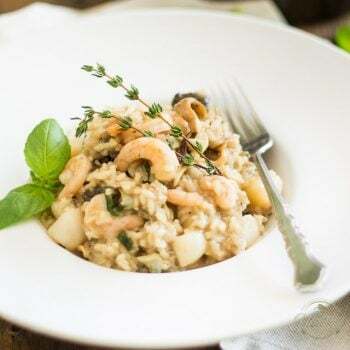 Remove the cooked meat to a clean plate and serve with a drizzle of tahini paste and a handful of parsley, if desired. 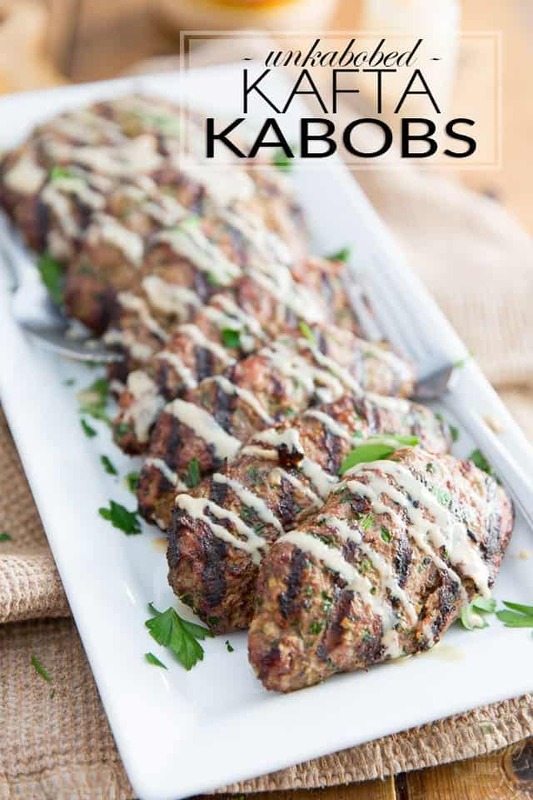 These Unkabobed Kafta Kabobs are totally brilliant served all wrapped up in a pita bread, garnished with a spoonful or two of hummus, a few slices of tomatoes and onions and maybe a side of Lemony Artichoke Salad! 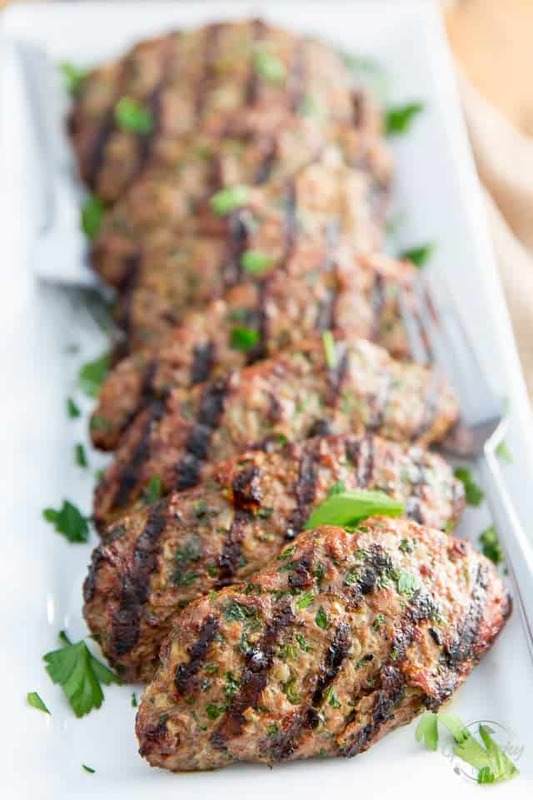 Unkabobed Kafta Kabobs: All the great flavor of Kafta Kabobs - no special tools required! Even the outdoor grill is optional... Desirable, but optional! 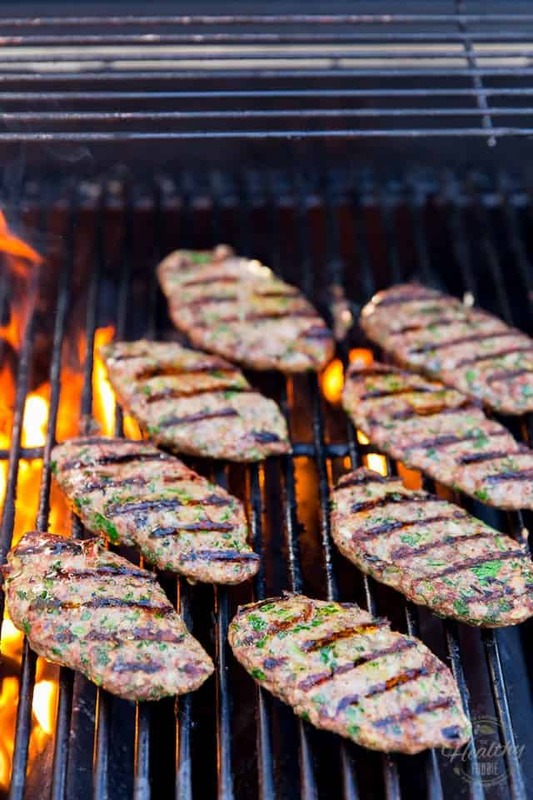 Preheat your outdoor grill to high heat and brush the grills with a little bit of oil, if necessary. 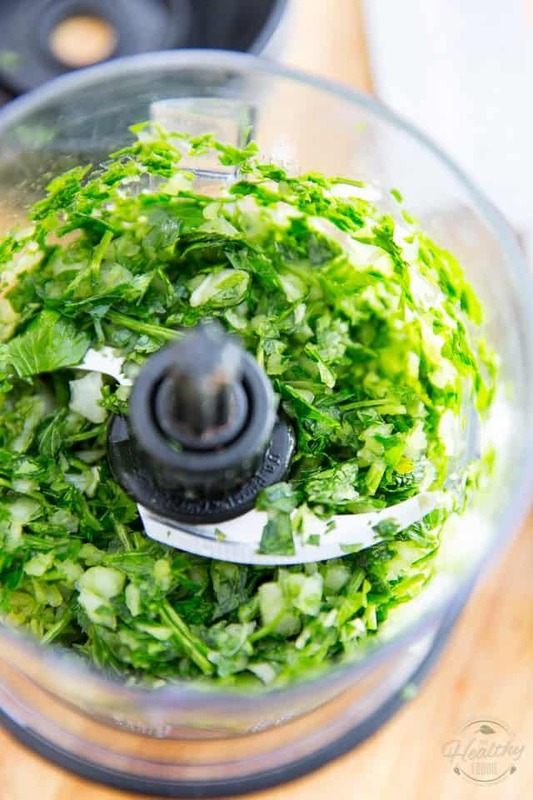 Combine the chopped parsley, onion and garlic in a small food processor and process until really finely chopped, almost paste-like. 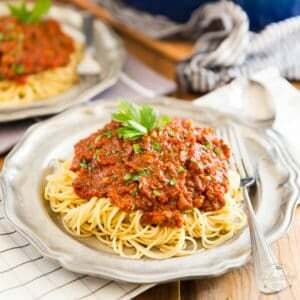 You could also do this with a knife; just make sure that all the ingredients are chopped super finely. 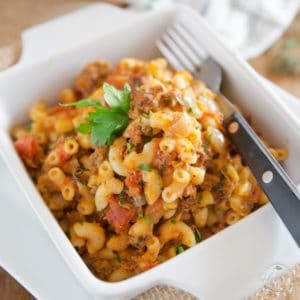 In a large mixing bowl, combine the ground lamb, ground beef, finely chopped parsley onion and garlic, salt, white pepper, smoked paprika, allspice, nutmeg and cardamom; knead well with your hands until all the ingredients are well combined; form the meat mixture into 8 thin, elongated patties. Once the grill is super hot, place the patties on the grill, close the lid and cook for about 5 minutes, or until the meat easily detaches from the grill, then flip and cook the patties for another 3 to 5 minutes, or until the meat is nicely charred, cooked all the way through and its juices run clear. 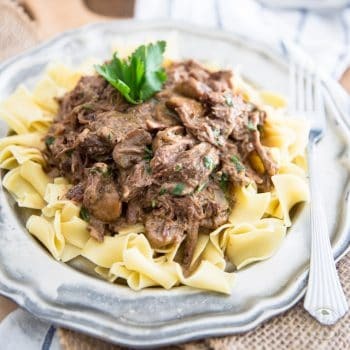 Remove the meat to a clean plate and serve with a drizzle of tahini paste and a handful of parsley, if desired. 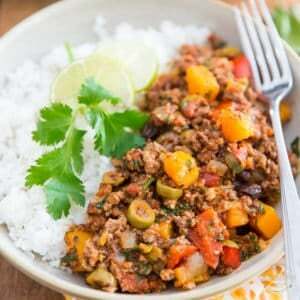 Nice Whole 30-compliant recipe! 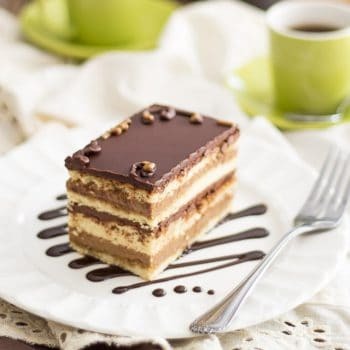 I will be trying this soon and I can already tell I’m going to love it! This recipe turned out so amazing. I crave Arabic food like there’s no tomorrow and I was worried it wouldn’t turn out but it did. I used my cast iron skillet to cook these and oh boy. Craving satisfied. I made a simple yogurt sauce with garlic, lemon and cumin and it was amazing. What were the proportions of your yogurt sauce?